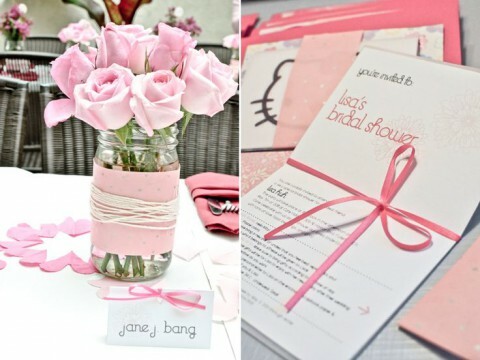 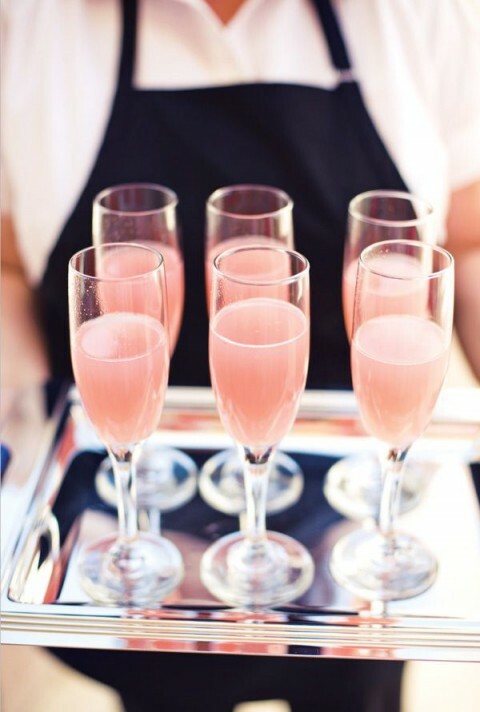 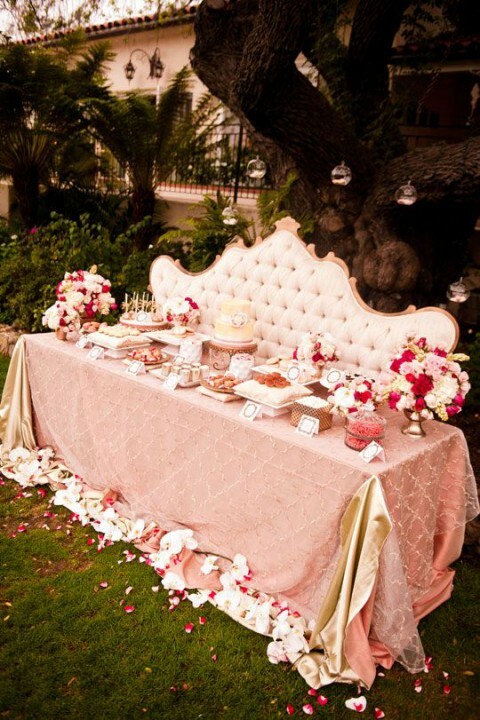 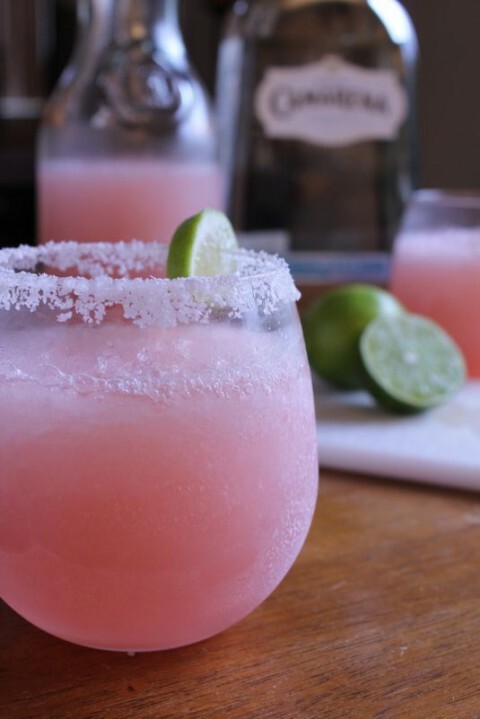 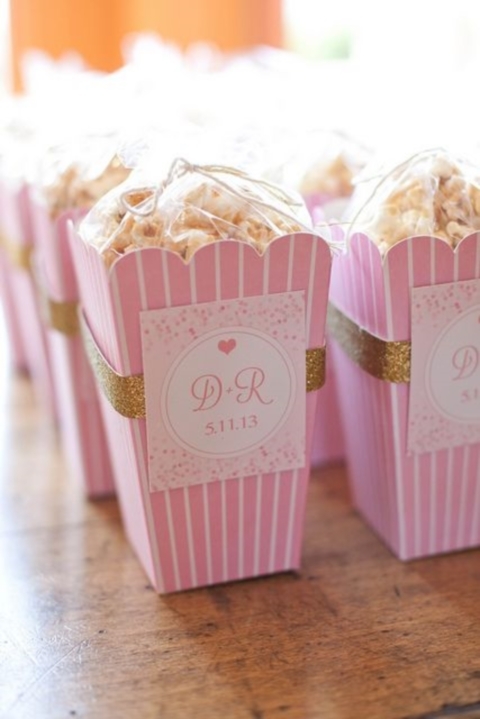 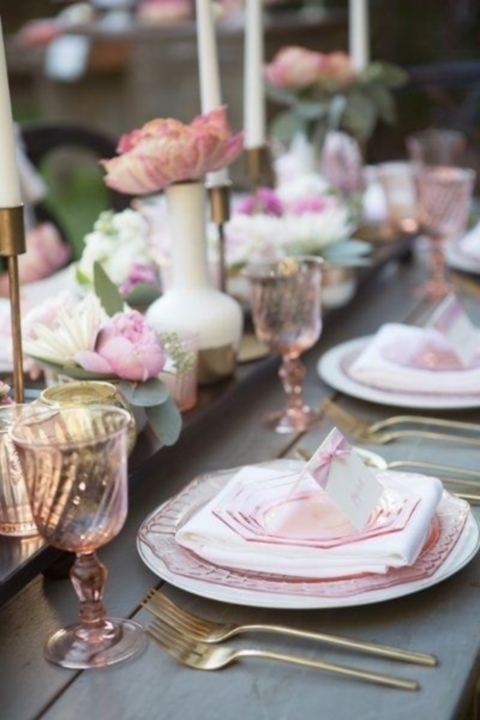 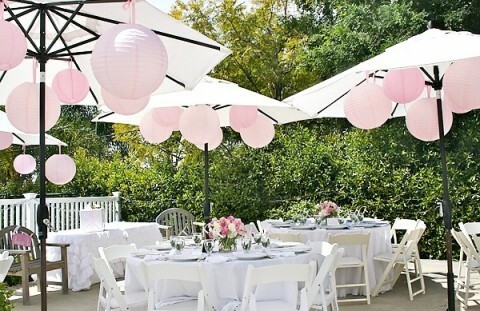 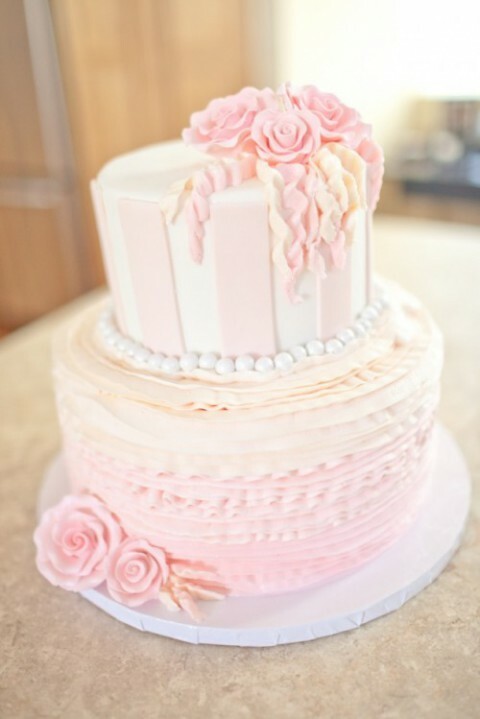 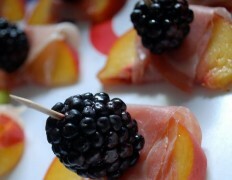 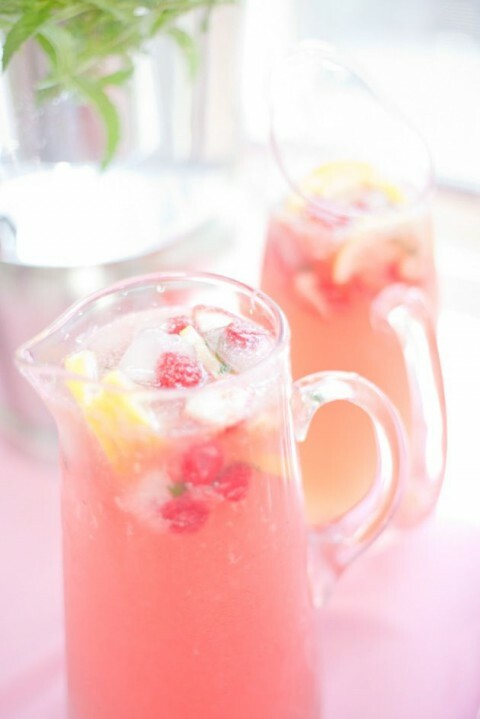 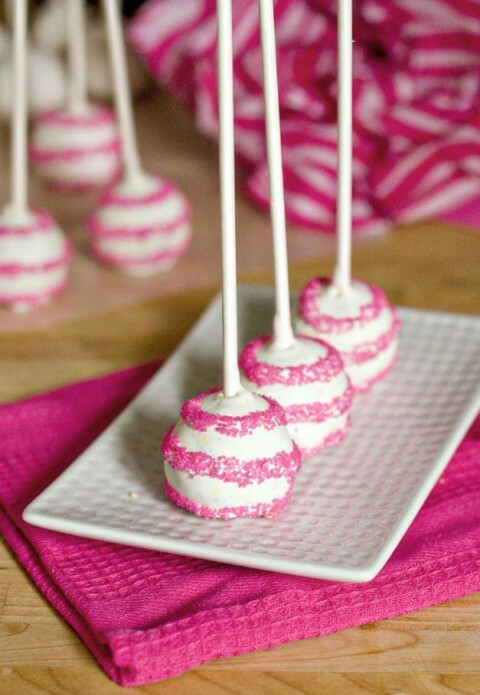 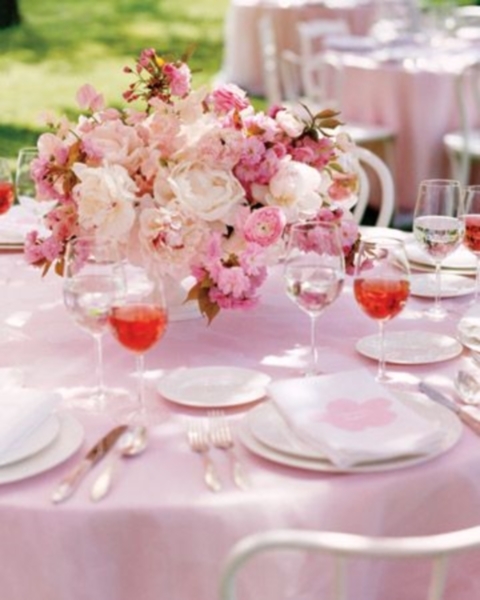 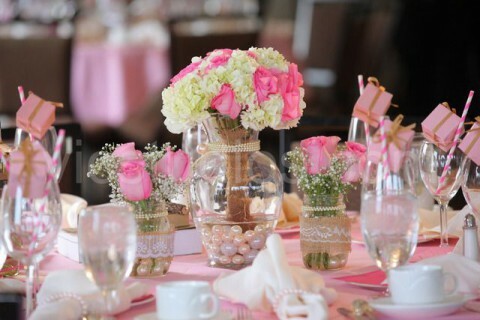 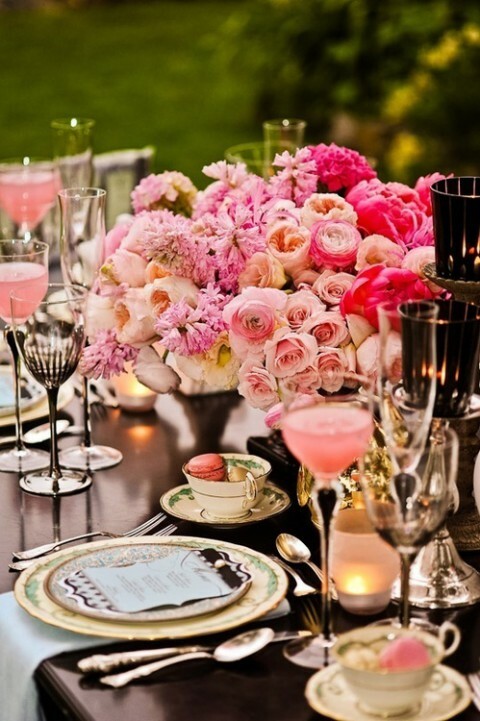 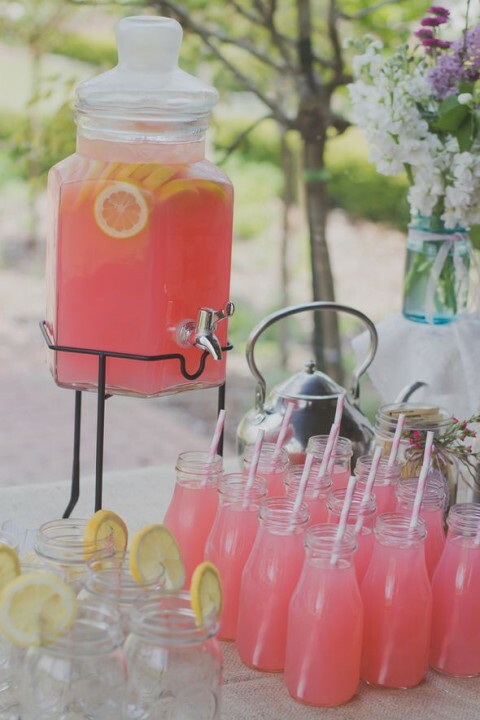 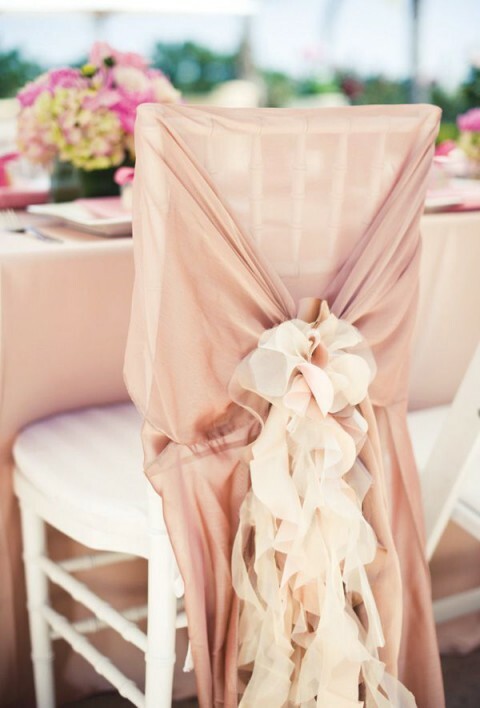 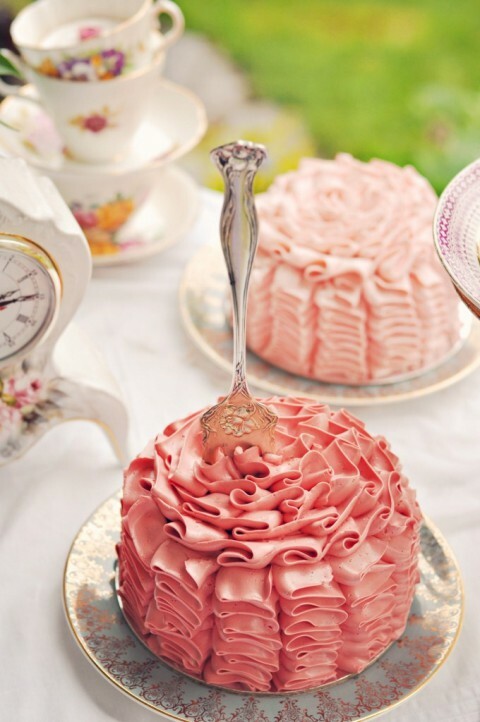 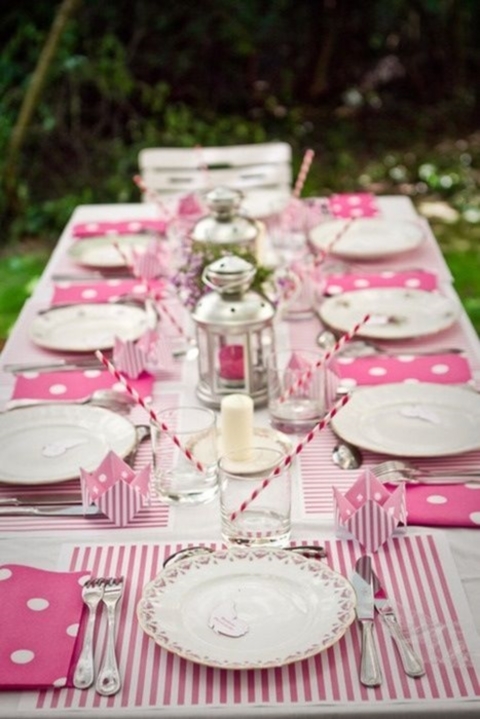 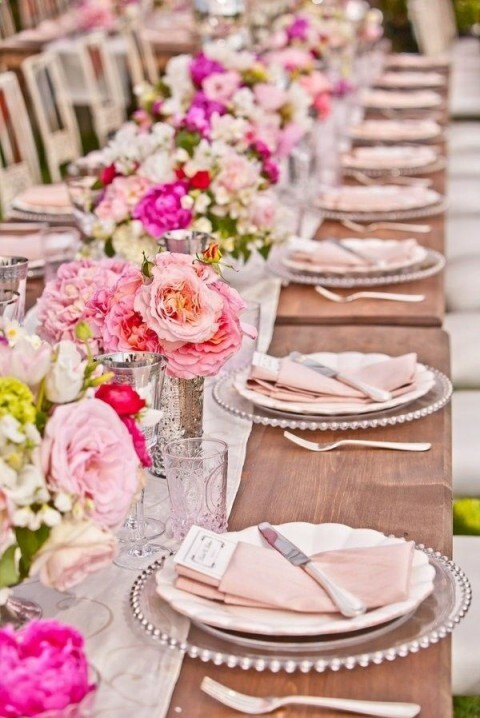 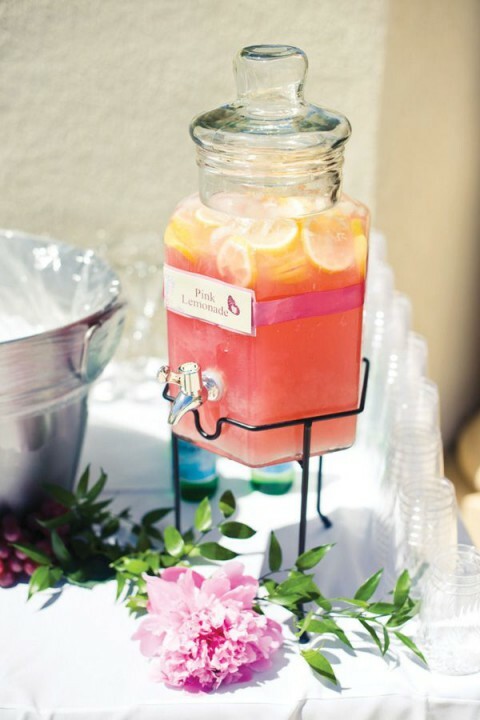 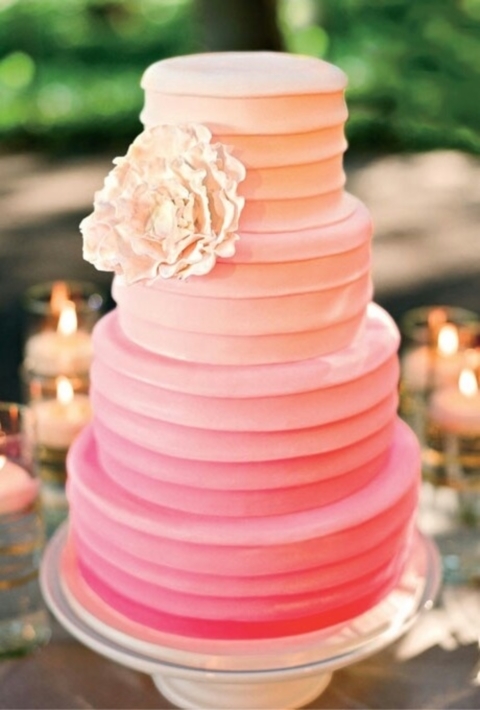 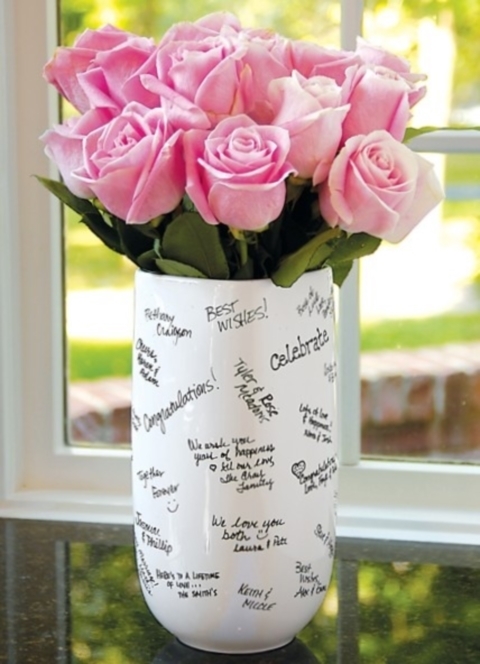 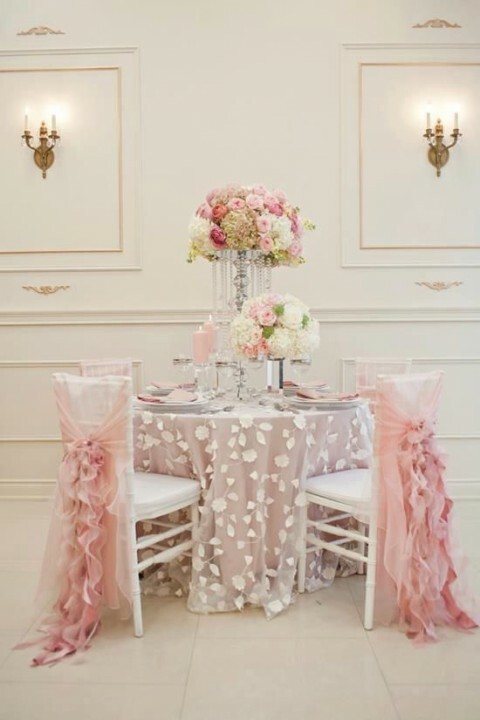 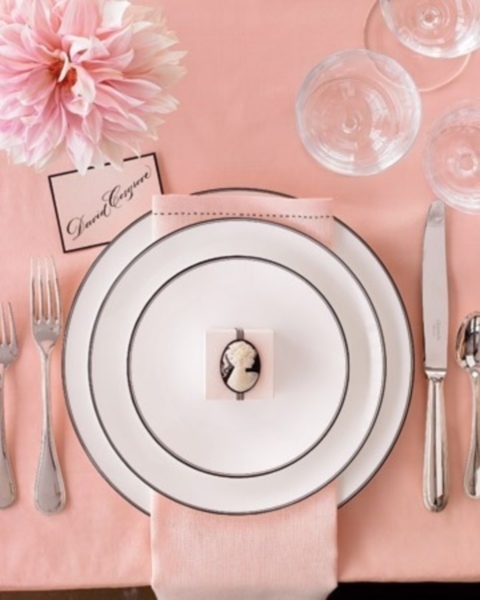 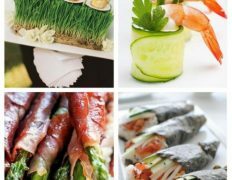 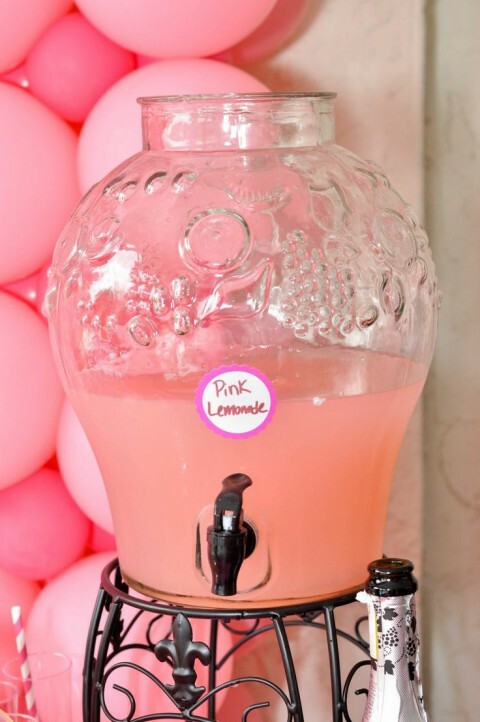 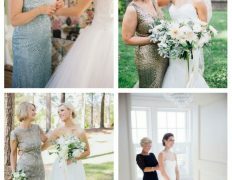 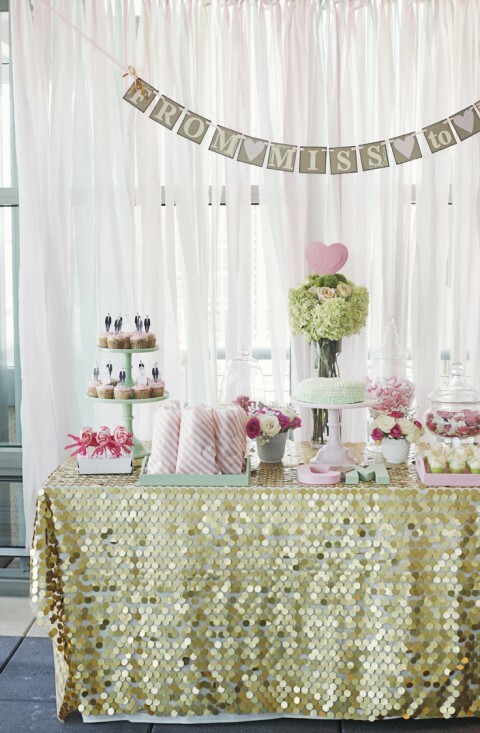 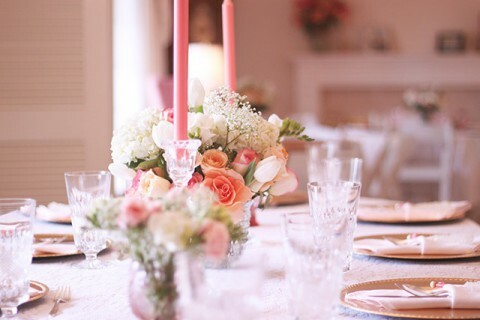 Pink is a very popular color for bridal showers, so have a look at some ideas that we’ve gathered for you. 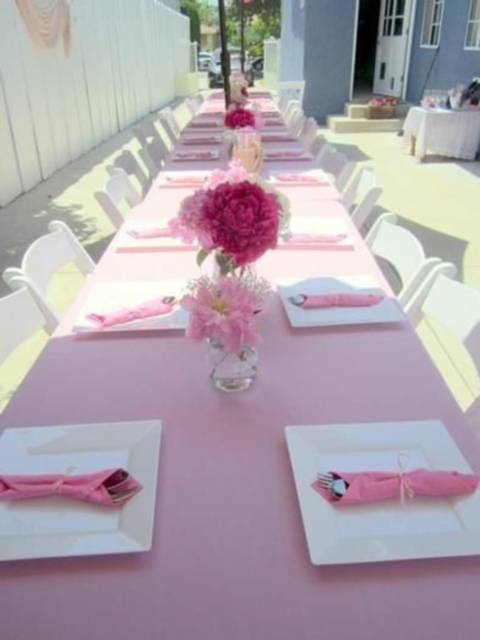 Pink has lots of shades and you will definitely find your own one and use for decor of chairs, tables, dessert tables. 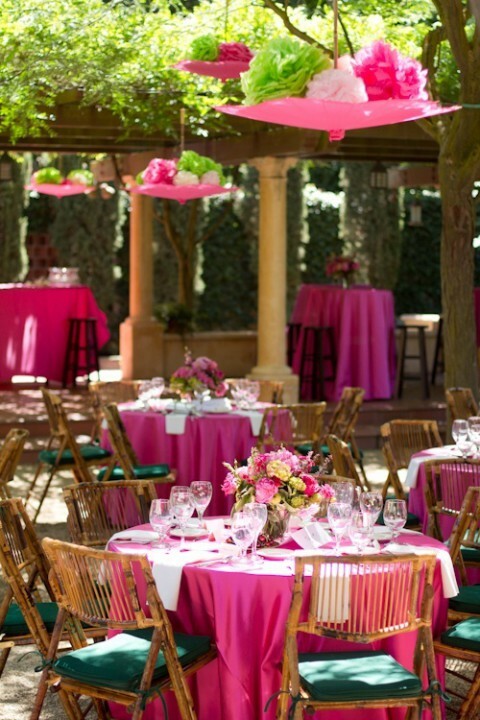 This color is ideal for a garden, classic or glam bridal shower. 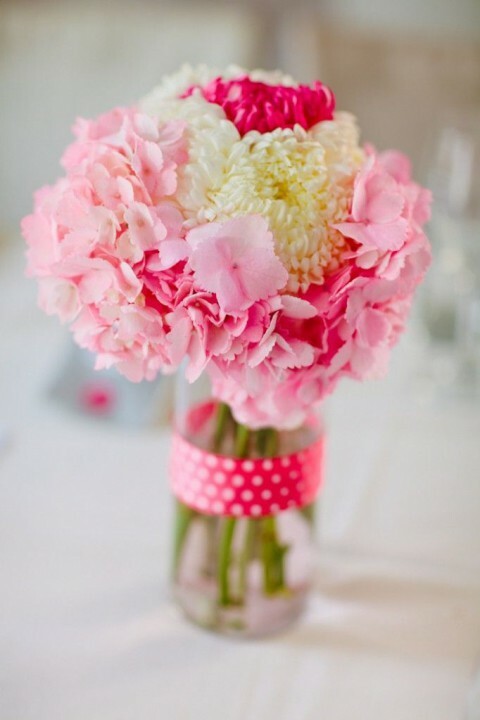 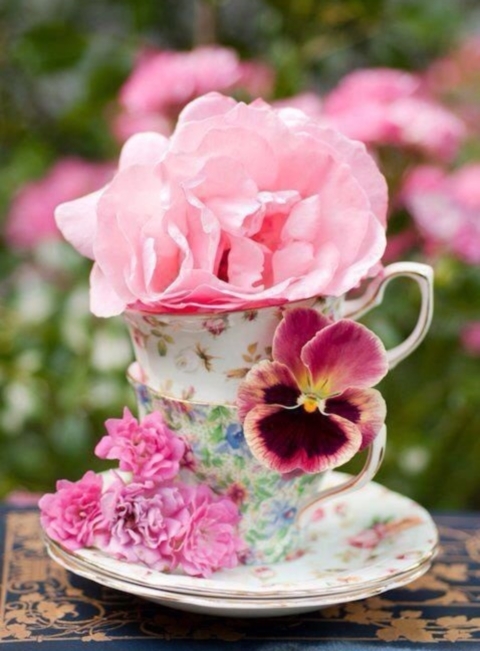 Find pink flowers that you like – here can be lots of variants. 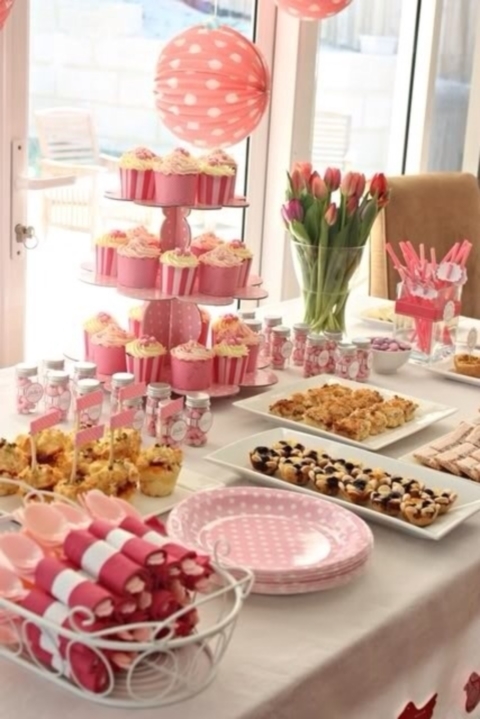 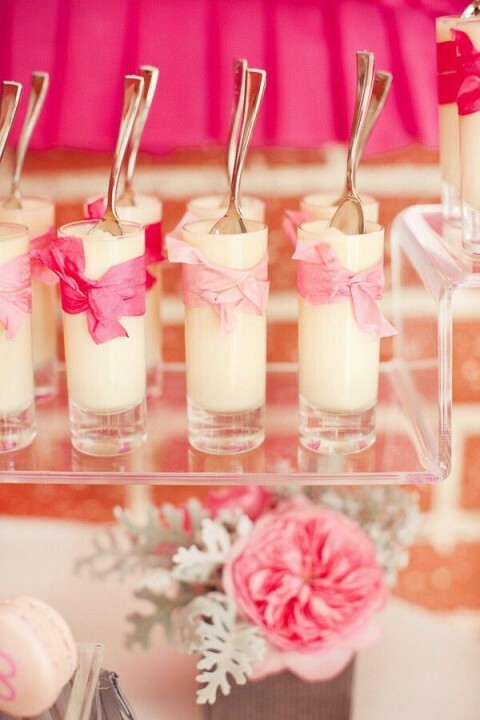 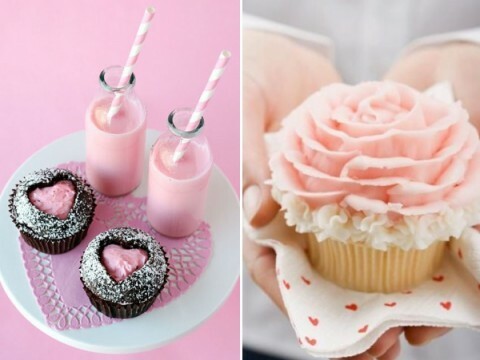 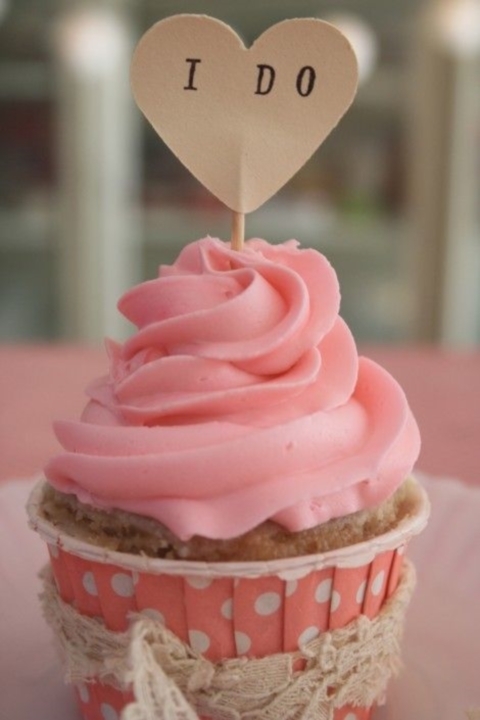 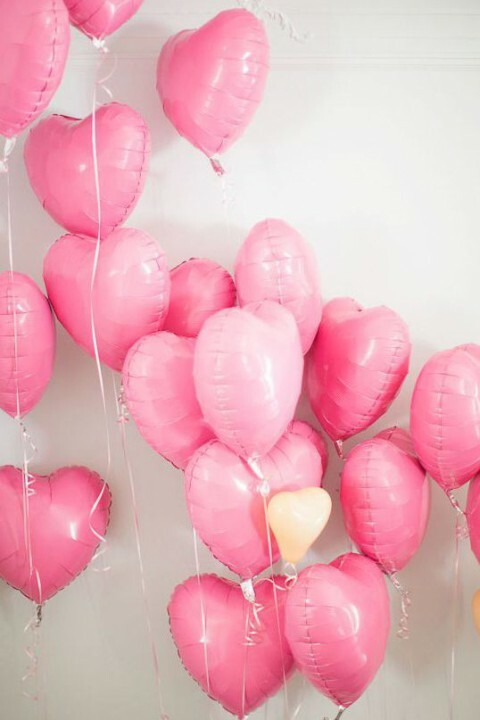 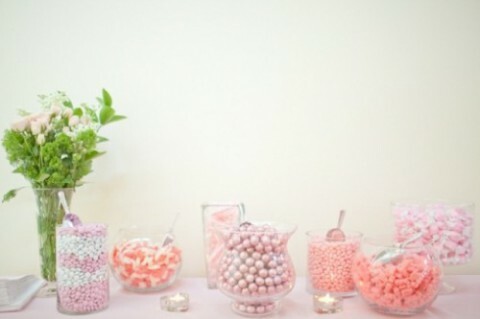 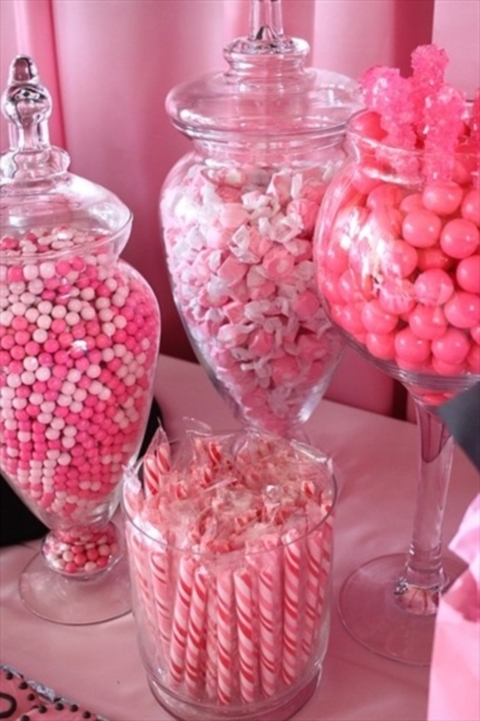 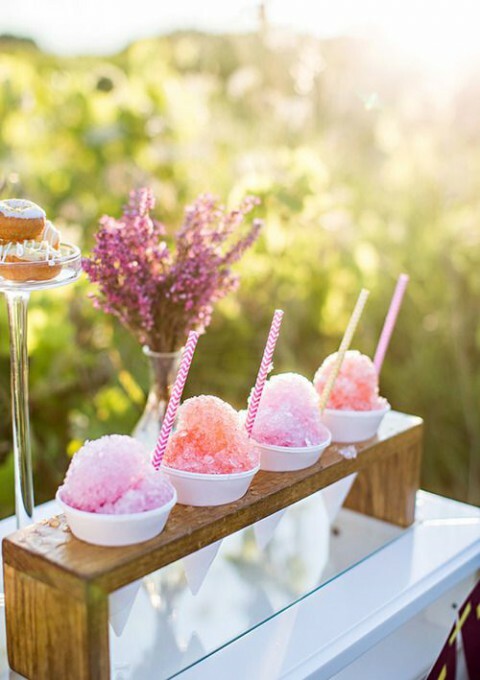 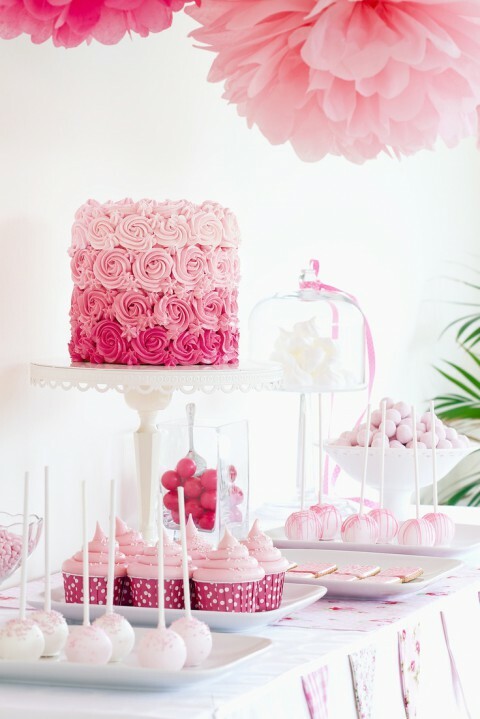 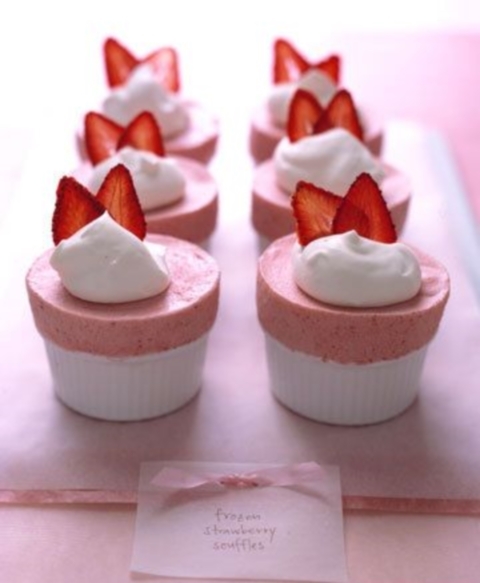 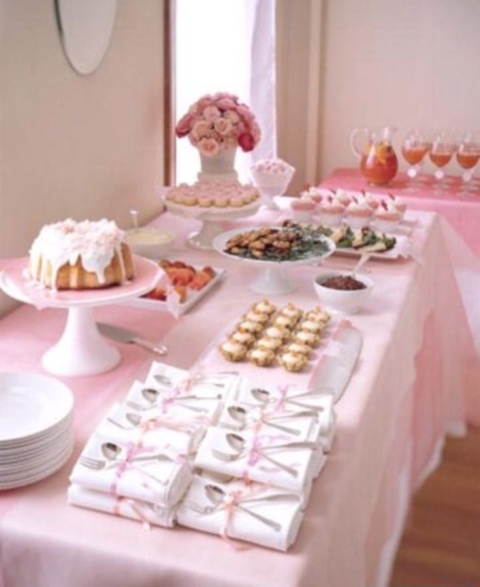 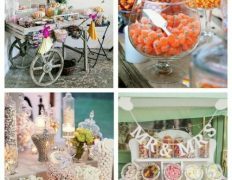 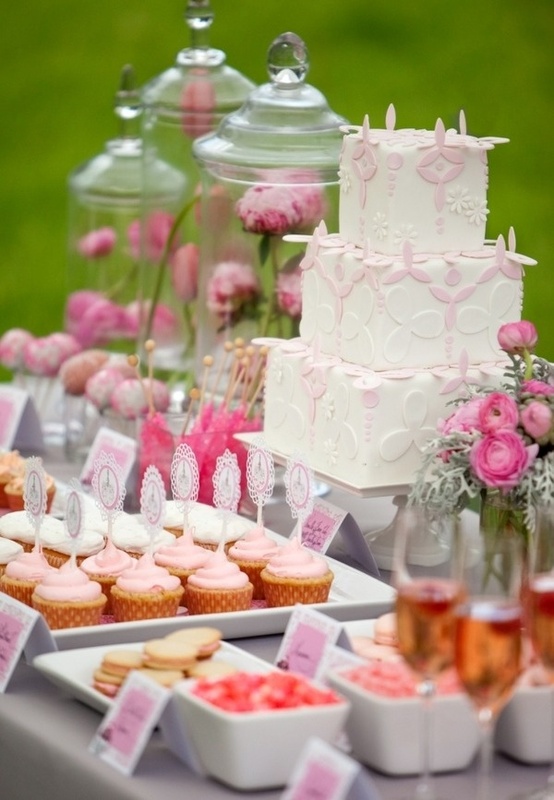 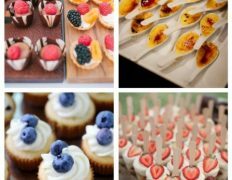 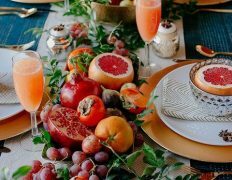 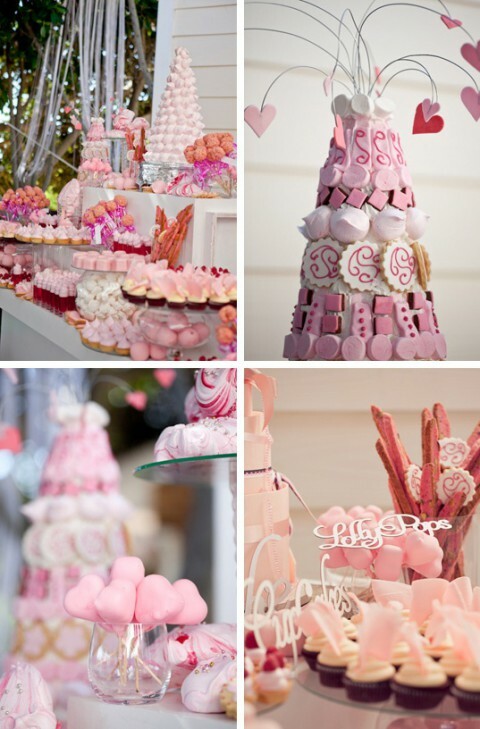 Pink favors, pink food and drinks, pink balloons (maybe heart-shaped ones), delicious creamy pink desserts and many other pink details – just find the hue that you like. 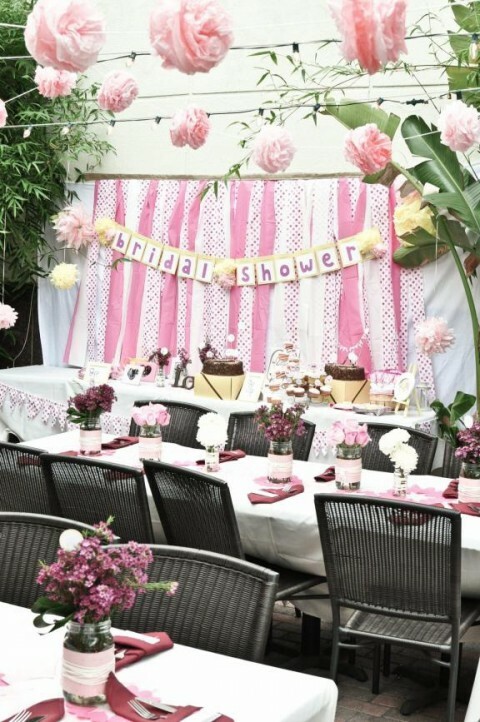 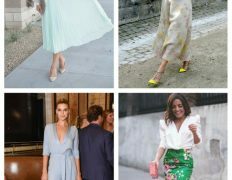 I won’t tire you with further words – just look at the pics and choose some brilliant ideas for your own shower! 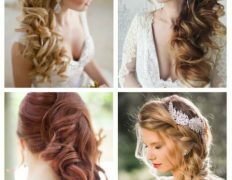 Nice replies in return of this question with genuine arguments and explaining the whole thing about that.